Budget Golf is an American leading company that sells affordable golf shoes, golf clubs, and other accessories. Their wide array of products offers high quality brands at amazing discounts which is perfect for any golfer looking to do some smart shopping. With Big Apple Buddy’s personal shopping service, you can now buy direct from the Budget Golf online store anytime, anywhere. Get ready for your golf adventure with the FootJoy Icon Black Golf Shoes! These timeless golf shoes and their high quality leather material are a must-have for any frequent golfer. Don't worry about getting a little wet - these shoes are waterproof so you are guaranteed breathability and durability. You can golf for hours in these extremely comfortable shoes and look good while doing so. 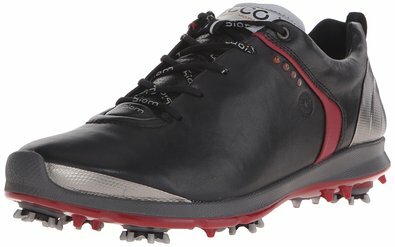 Go for a more sporty look with the Ecco Biom G2 GTX Golf Shoes. These tough leather shoes perform as well as they look! Also waterproof, you can rest assured that your feet will stay dry through out a whole day of golfing. Stay comfortable with the GORE-REX distressed leather that encompasses these golf shoes, especially in those courses with extra hills to walk, and keep your head in the game. 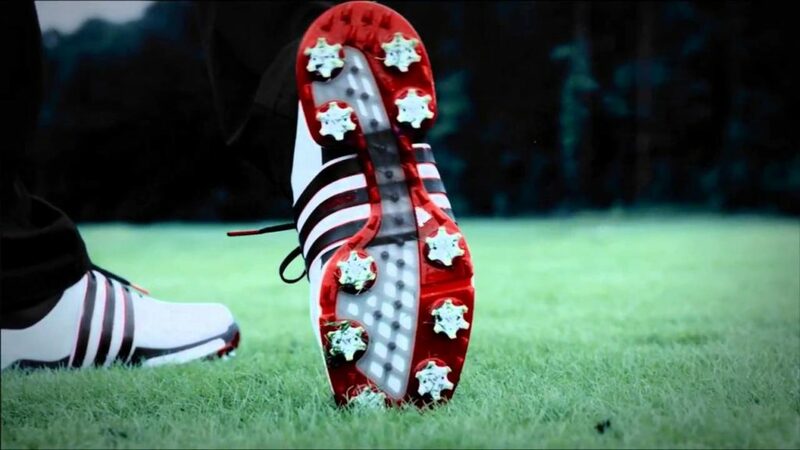 The Adidas Tour360 Boost Golf Shoes offer you the best most features so these will be the only shoes you'll ever need when going out to golf. Its premium leather has climaproof technology, allowing you to stay comfortable and dry all day long. Get the most flexibility out of these shoes with the Torsion Tunnel feature that perfectly fits and adjusts to the shape of your foot - it's made just for you! Unfortunately, the USA Budget Golf online store does not currently offer international shipping. However, Big Apple Buddy, your personal shopper, can help you buy products direct from the official USA Budget Golf online store and ship them to your doorstep, no matter where you are in the world. We offer international shipping to over 110 countries including Australia, Austria, Azerbaijan, Bahrain, Belgium, British Virgin Islands, Brunei, Bulgaria, Canada, Chile, Costa Rica, Croatia, Czech Republic, Denmark, Estonia, Fiji, Finland, France, French Polynesia, Germany, Gibraltar, Greece, Greenland, Hong Kong, Hungary, Iceland, Indonesia, Ireland, Israel, Italy, Japan, Jordan, Kuwait, Latvia, Liechtenstein, Lithuania, Luxembourg, Macau, Malaysia, Maldives, Malta, Marshall Islands, Mauritius, Monaco, the Netherlands, Netherland Antilles, New Zealand, Norway, Oman, Poland, Qatar, Romania, San Marino, Saudi Arabia, Serbia and Montenegro, Seychelles, Singapore, Slovak Republic, Slovenia, Spain, South Africa, St. Lucia, Sweden, Switzerland, Taiwan, Thailand, the UAE, the UK, Vatican City, and Vietnam. If you would like to buy from the USA Budget Golf online store, simply let us know which items you would like to order (by filling out the form below) and we’ll get back to you with a free international shipping quote within 24 hours!